The maps below are published by the County of Lake, available as downloadable PDFs. 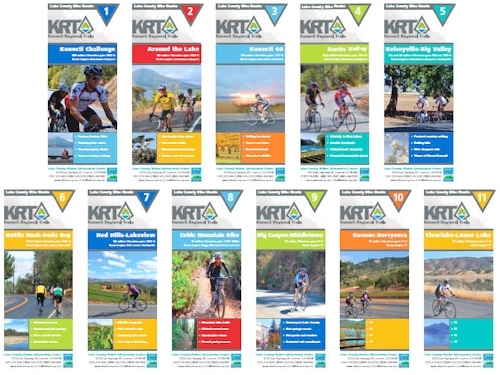 The road cycling maps also provide points of interest for other recreation such as camping, fishing, hiking, horseback riding, and paddling. 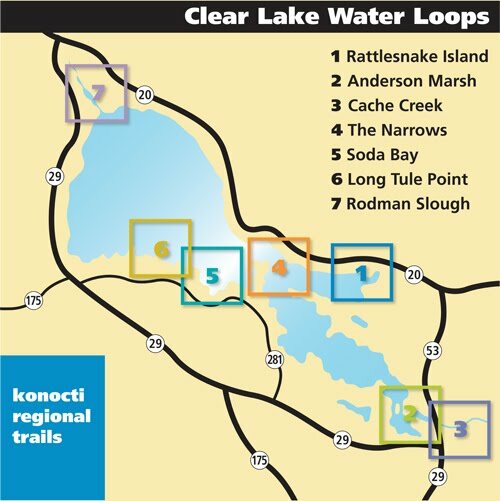 For route or trail maps in non-County lands, visit the Land Trails page.